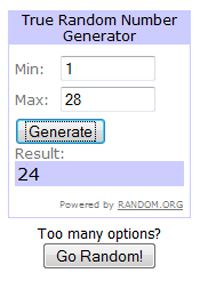 The Contact Keeper Giveaway Winners Are . . .